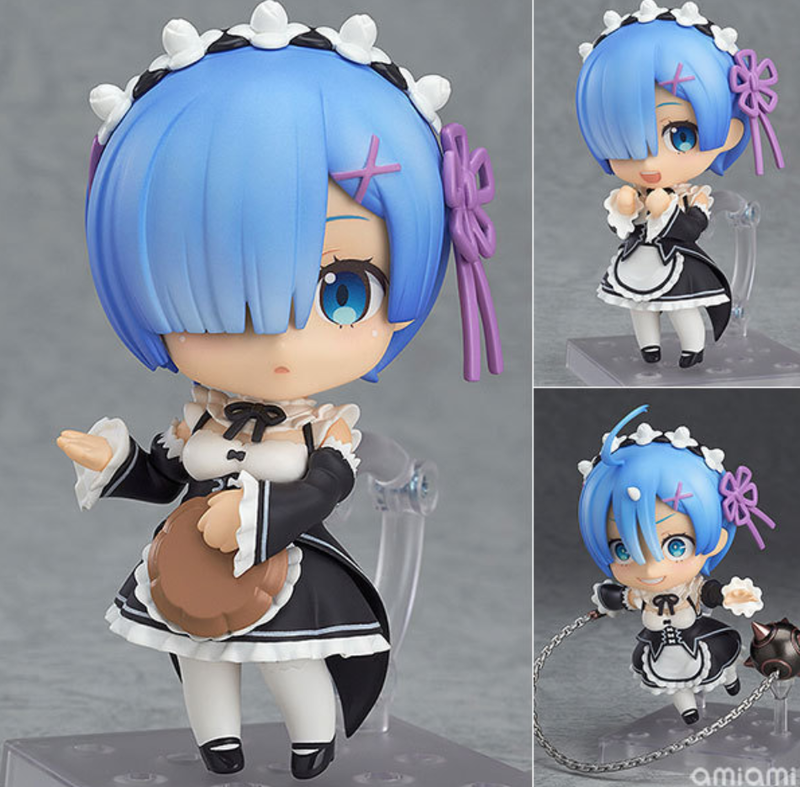 Rem (レム) is one of the twin maids from Re:Zero anime. 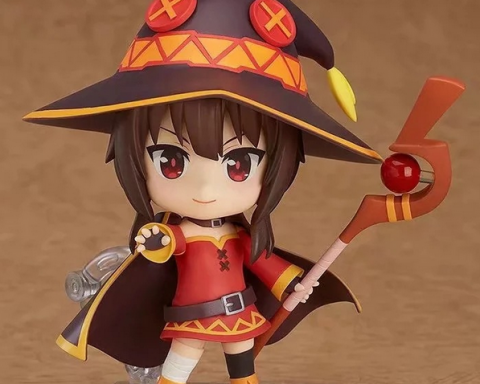 Some say she’s the ultimate waifu and we’re pretty sure there are countless otaku’s around the world that fell in love with her terribly. 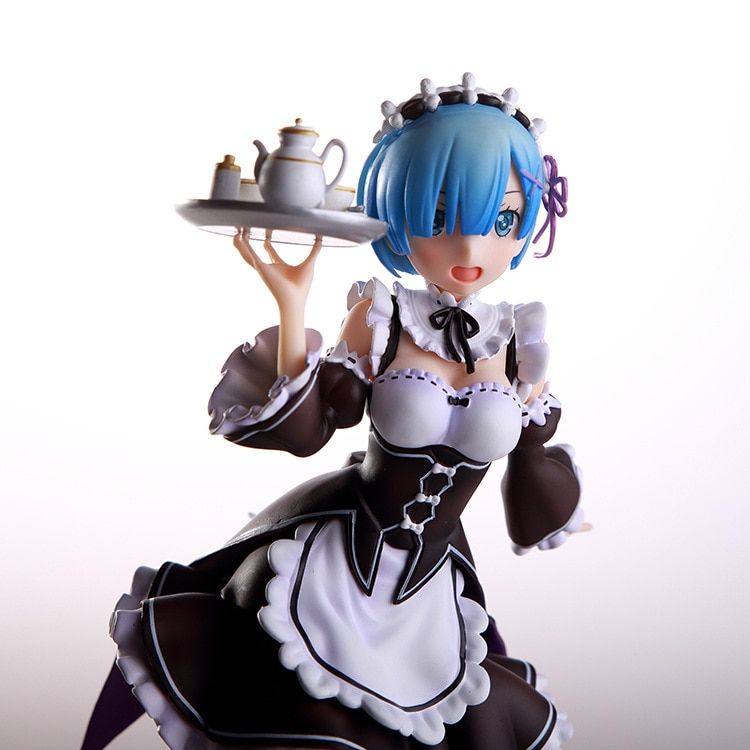 She also has identical twin sister and knows magic – what else to expect from charming kawaii anime girl? 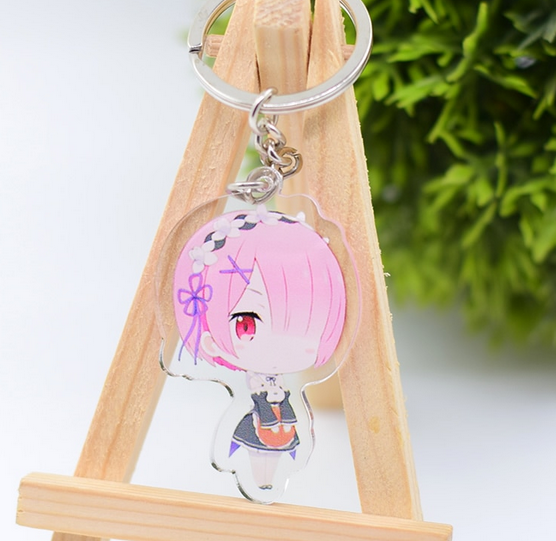 If you want to get some Re:Zero figures on a budget and get your own Rem for a cheap, try Aliexpress from China. 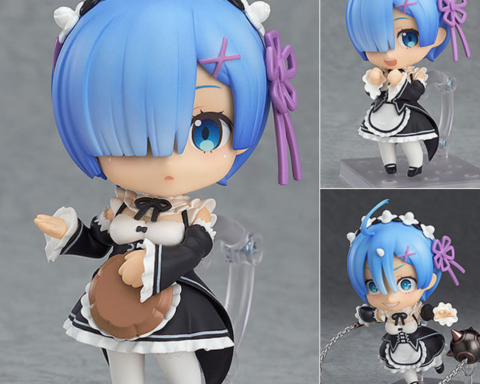 This huge storefront offers basically the same anime figures that you can get from US stores, at half or even less the price. 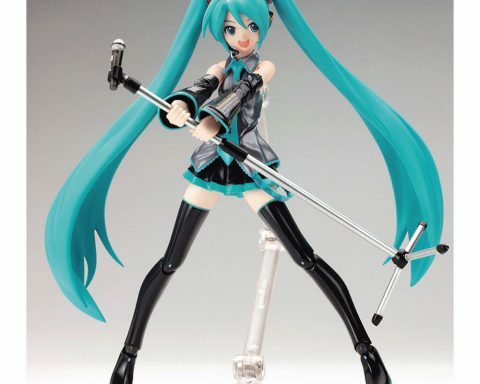 Here’s some overview of what you can get, including most popular figures, picked by hundreds of buyers. 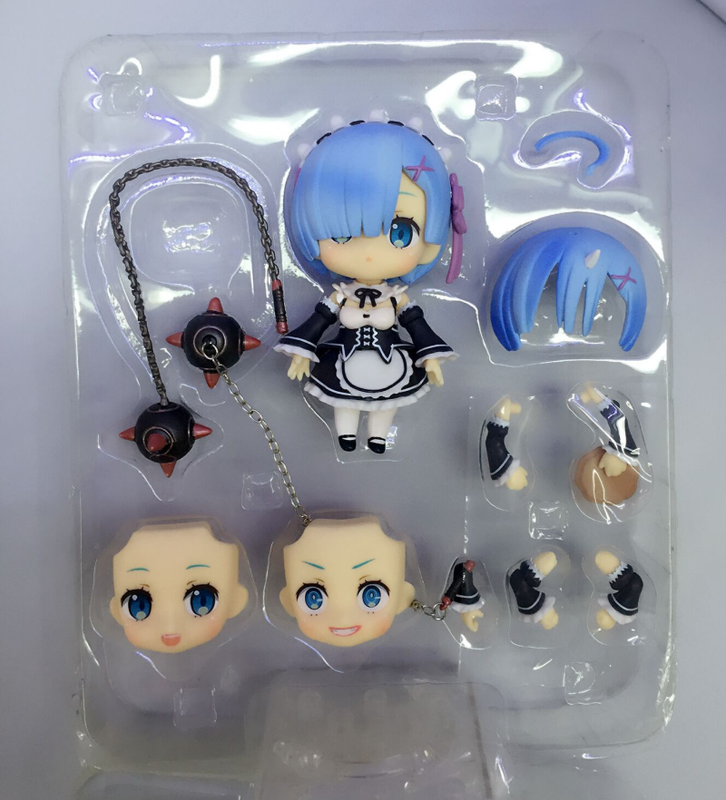 Nendo Rem: because everyone likes chibi, or superdeformed style. 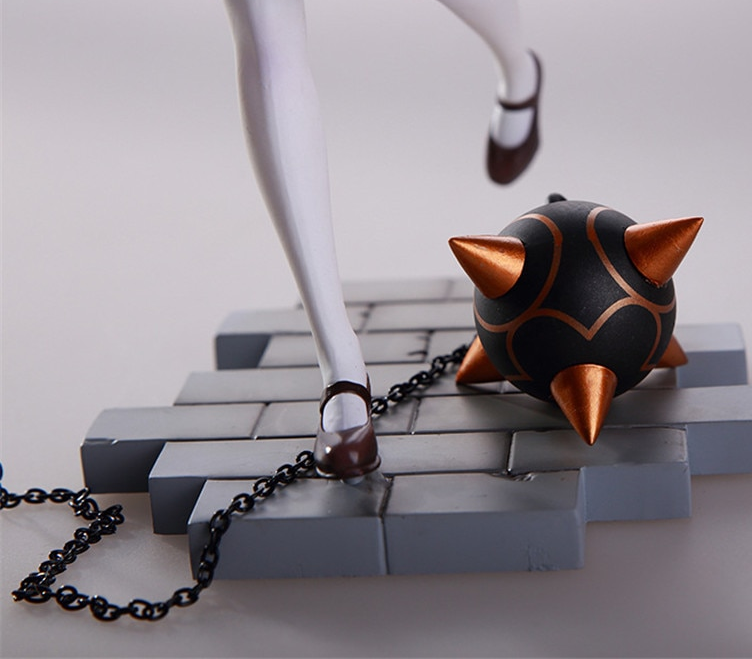 It’s only $21 (including worldwide shipping) and you’re getting a full set of accessories too. 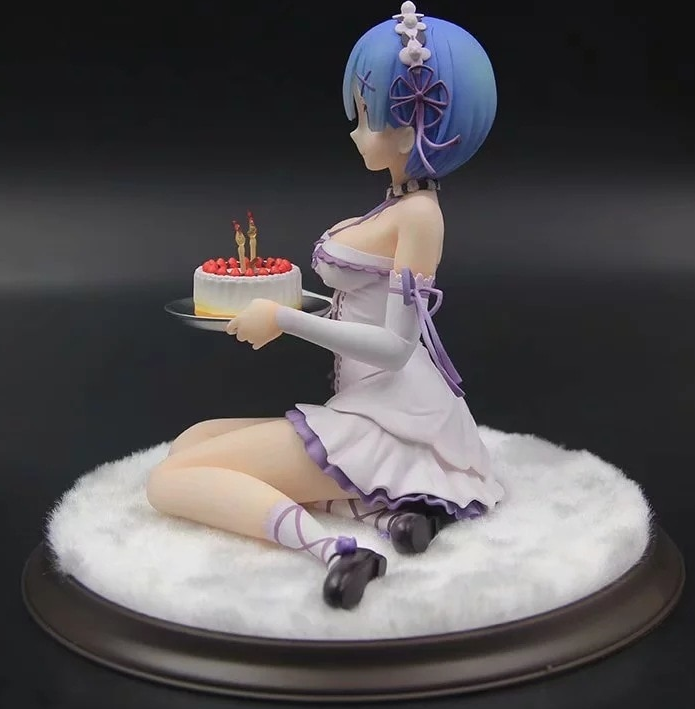 This magnificient figure is 1/6 scale Rem. 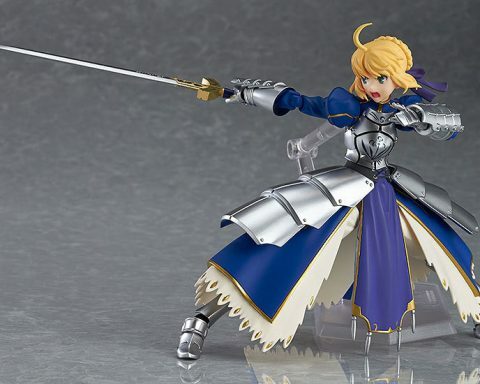 It’s about 24 cm big, so it’s quite huge figure. 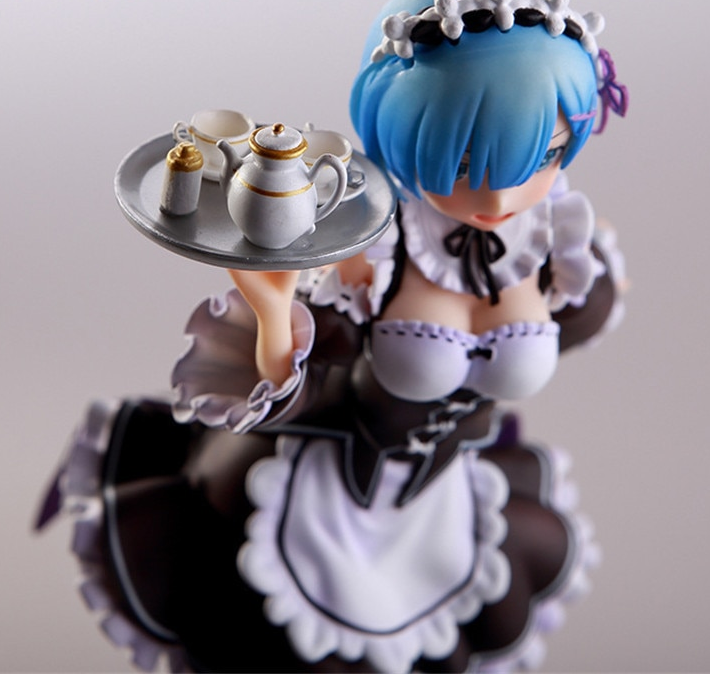 Excellent details and top quality is confirmed by buyers that gave it 4.5/5 rating. The price? 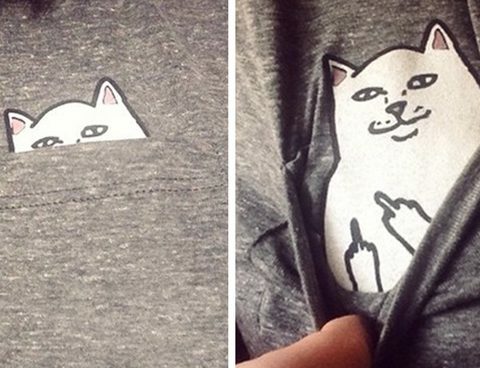 Incredibly low at just $25 with free shipping worldwide. Awesome deal. 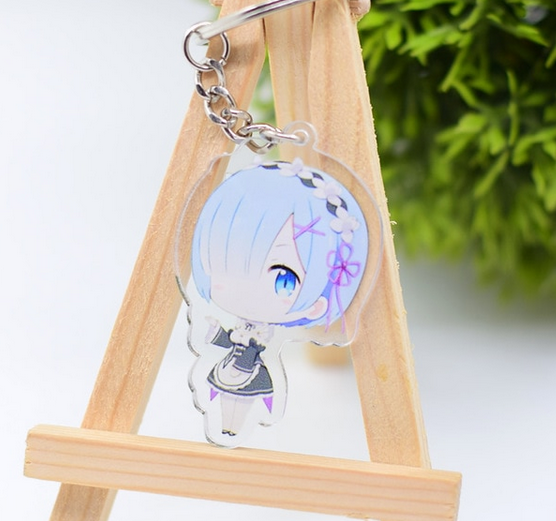 How about an acrylic keychains with Rem or her sister? Four patterns to pick from. 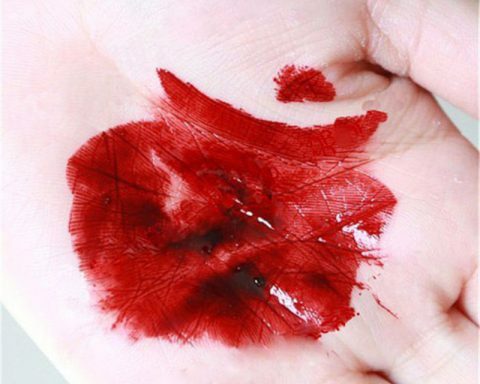 These are popular in Japan, and you can grab it for just $1.80 with free shipping to US or Europe – even if you buy just this gadget. Happy birthday Anon-kun! 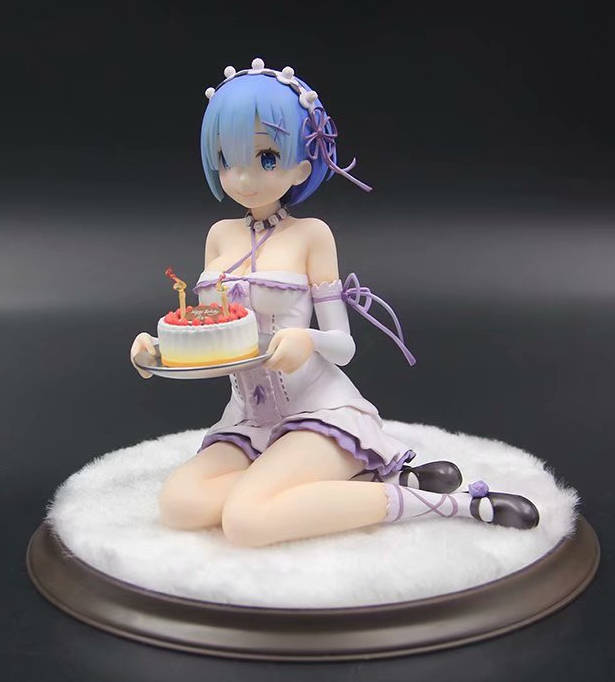 This time, Rem made you a cake and while the cake might be a lie, this figure certainly is true and will bring smile to your face. 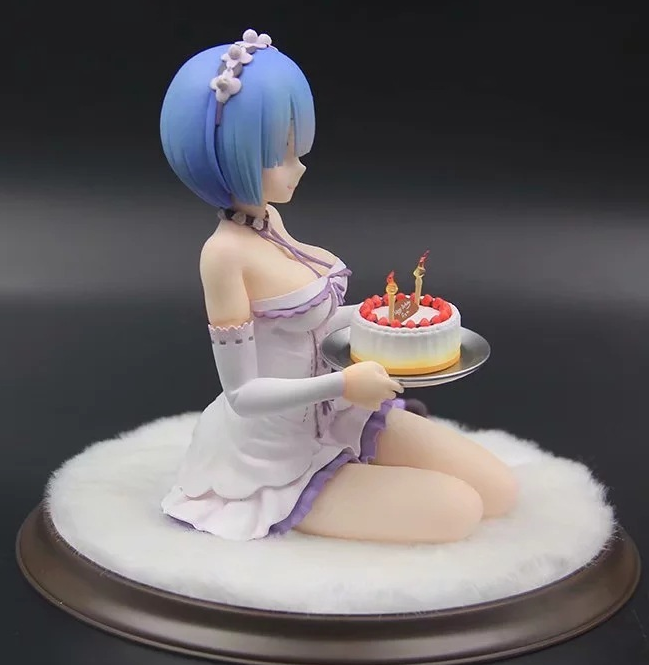 Aliexpress has exceptional price for this figure, just about $32, so if it’s your birthday soon, maybe it’s gift yourself with a nice present? And you certainly won’t find a better price anywhere else!